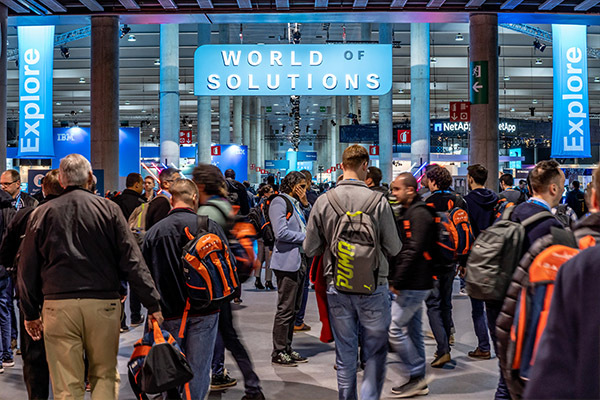 Watch all the highlights captured at Cisco Live 2019, Barcelona. Cisco’s annual customer and partner conference is the premier event for the education and inspiration you need to thrive in the world of digital business. Join us in Barcelona to learn, explore, connect, and be inspired by Cisco’s top experts, partners, and customers. It’s an event you don’t want to miss. View technical sessions, Keynotes, Innovation Showcase sessions, and more. Sessions are organized into Technology Tracks and Learning Paths to make it easy to find the topics that interest you most. Our programs ignite creativity, deliver practical know-how and build community connections that help fuel your growth. Tap into the industry’s best source of high-value leads at the year’s most compelling event.